Since I am absolutely crazy about cycling… We just had to go here! 🙂 Bjørn took this one! 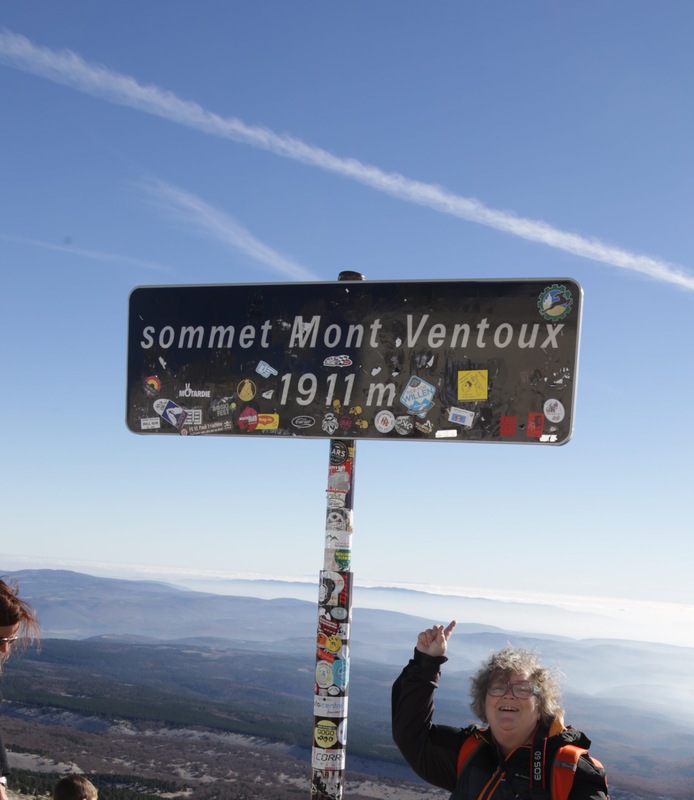 This entry was posted in EveryDay, France and tagged france, Ventoux. Bookmark the permalink. Did you walk all the way up or did you cycle?! Great view!